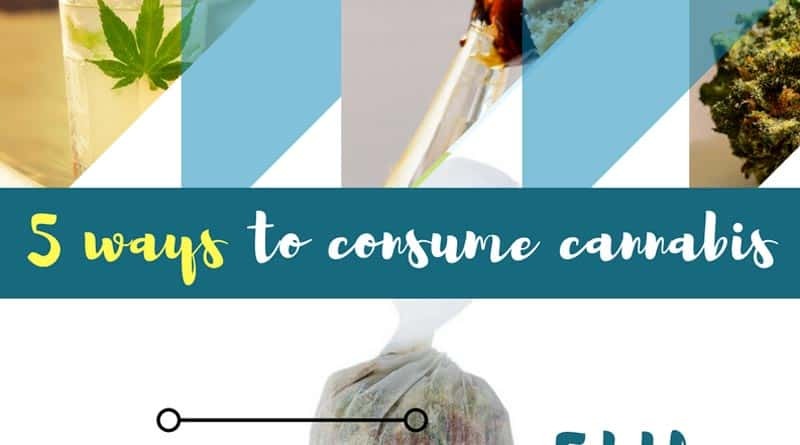 There are quite a few ways to consume cannabis. Here is a simple but effective graphic explaining five methods commonly used. Thanks to www.marijuanainfographics.com for this infographic they made.